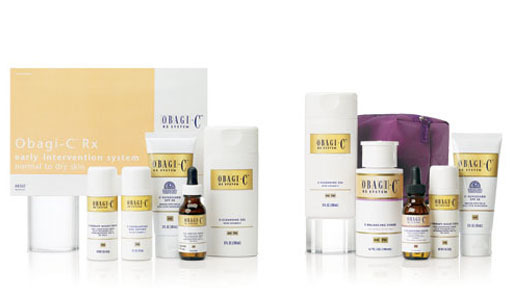 The Obagi Skin Health Restoration Program is a comprehensive approach to skin care based on sound scientific principles, and is only dispensed through trained physicians. By seeking to improve overall health of the skin - rather than treat isolated areas or disorders - this program enhances the skin's ability to eliminate a variety of problems. 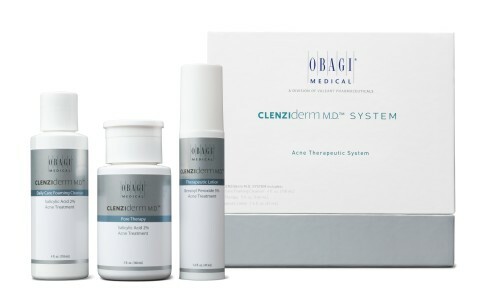 The Obagi Skin Health Restoration Program is Unique in that it offers personalized care, where extensive medical knowledge, superior skills and novel innovations are combined to select the right treatment program for you. 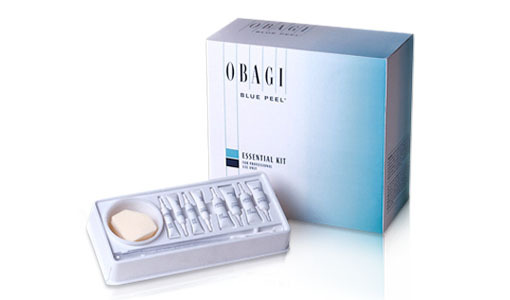 Obagi is the pioneer in introducing the concept of Skin Health Restoration through correcting skin functions. While traditional methods of skin care address the surface only - with limited benefits, Obagi products address the skin in its totality. This Total Approach in treating and reversing skin aging remains unique in improving even the most difficult skin problems. Best of all, it can show you how to maintain healthy skin indefinitely. 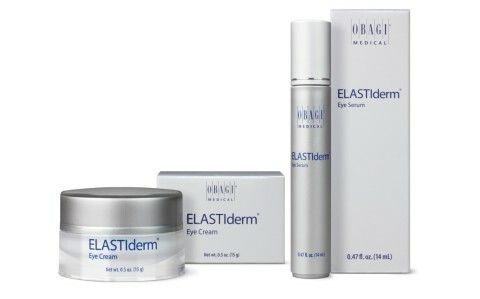 Treat yourself to the original source of skin health with the Obagi products. 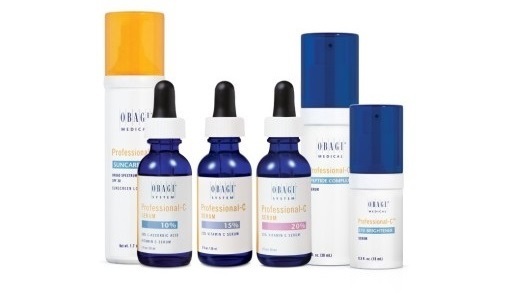 These products are designed to return your skin to a healthy state and maintaining it by using the Obagi principles of skin health restoration mainly correction and stimulation. 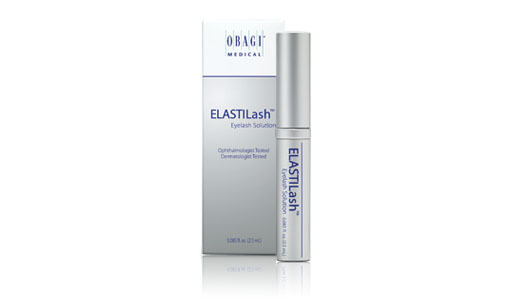 Restore your skin to normal tolerance, eliminating skin sensitivity. 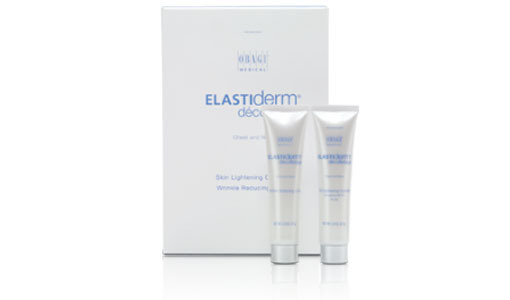 Maintain soft, smooth skin with a healthy glow. Help produce more even skin color tone. Reverse signs of skin aging. Increase skin thickness and strength. Treat a variety of skin problems such as acne, sun damage, large pores, certain scars or wrinkles, and stubborn skin pigmentation problems. Prepare the skin for a variety of skin rejuvenation procedures, which lead to improved results. 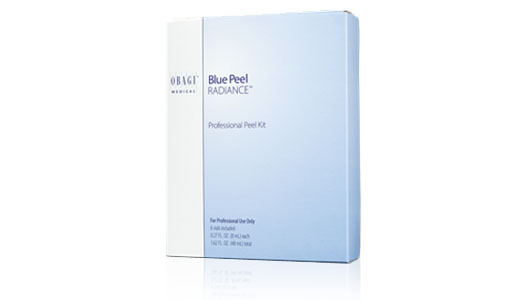 Promote faster recovery when applied after procedures, quickly returning the skin to normal color and texture.